US Department of State called Thursday on Israel to refrain from demolishing part of a village called Susiya in the West Bank for expanding settlements. Spokesman for the department John Kerry expressed deep concern over the Israeli decision to demolish the Palestinian village under the pretext of being built without Israeli permit. We strongly urge the Israeli authorities to refrain from carrying out any demolitions in the village. Demolition of this Palestinian village or of parts of it, and evictions of Palestinians from their homes would be harmful and provocative. Such actions have an impact beyond those individuals and families who are evicted, he said. We are concerned that the demolition of this village may worsen the atmosphere for a peaceful resolution, he continued. Israeli authorities have earlier issued a decision to demolish 50 homes in Susiya village, a hamlet of 350 residents, and the sole school in the area. Israeli authorities ordered the demolition of around half of the homes, in a village south of Hebron, to be carried out after Ramadan, Israeli watchdogs said on Wednesday. Rabbis for Human Rights and B'Tselem said, in a statement, that pressure from Israeli settlers had led to the decision to carry out demolition orders in the village of Khirbet Susiya after Ramadan, although a high court hearing regarding the case is currently scheduled for August 3. 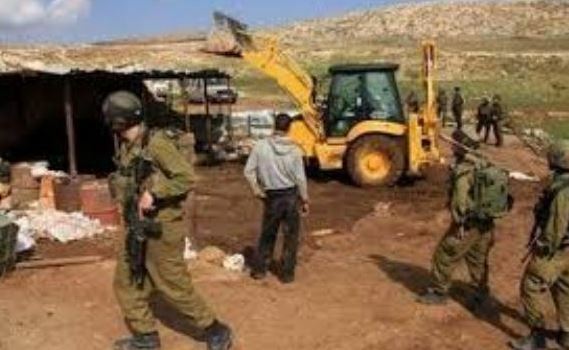 The Israeli Civil Administration, the Israeli army, and the Coordination of Government Activities in the Territories (COGAT) office announced the demolition order to the villagers in a meeting, Sunday. 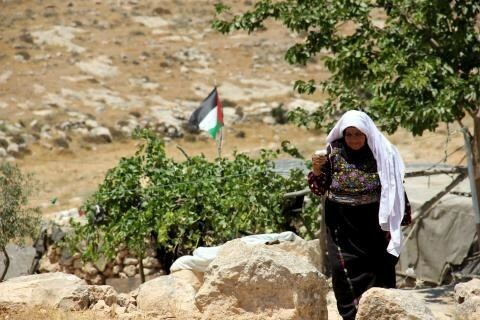 Khirbet Susiya has been under imminent threat of demolition since May, when the Israeli High Court approved the demolition of the villagers' homes and tents and possible relocation of the villages around 300 Bedouin residents. 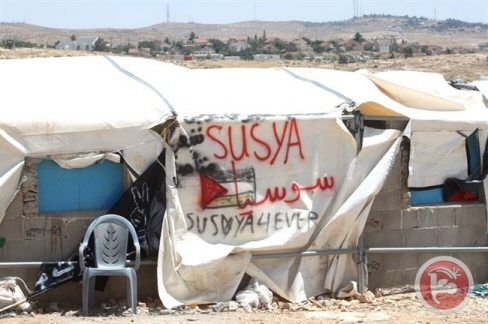 Meanwhile, the Israeli government provides the necessary services to the nearby Israeli settlement of Susiya. 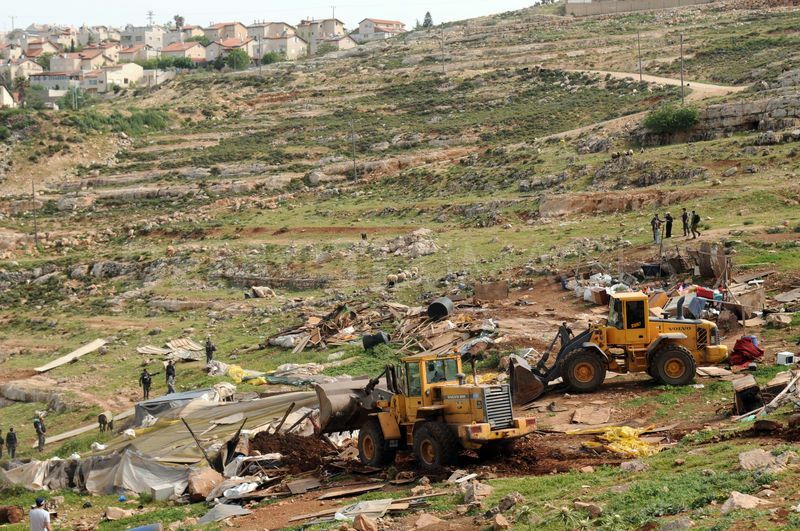 Last year Israel demolished 590 Palestinian-owned structures in the West Bank and East Jerusalem, displacing 1,177 people, according to the UN Office for the Coordination of Humanitarian Affairs (OCHA). Approved without any consultation with the Bedouin community, the plan would evict nearly 40,000 Bedouins from their villages and force them to live in concentrated areas that critics called "reservations." Israel currently refuses to recognize 35 Bedouin villages in the Negev, which collectively house nearly 90,000 people. Israeli soldiers invaded, earlier on Wednesday, several Palestinian communities in the West Bank’s Northern Plains, and handed warrants to a number of families, ordering them to halt constructions of their property, in preparation for their demolition. Had of the Wadi al-Maleh and Bedouin Tribes Local Council Aref Daraghma said several military vehicles, and personnel of the “Civil Administration Office,” run by the military in the occupied West Bank, surrounded the Palestinian communities before invading them. The soldiers then handed the demolition orders, informing the residents their structures will be demolished this coming November. 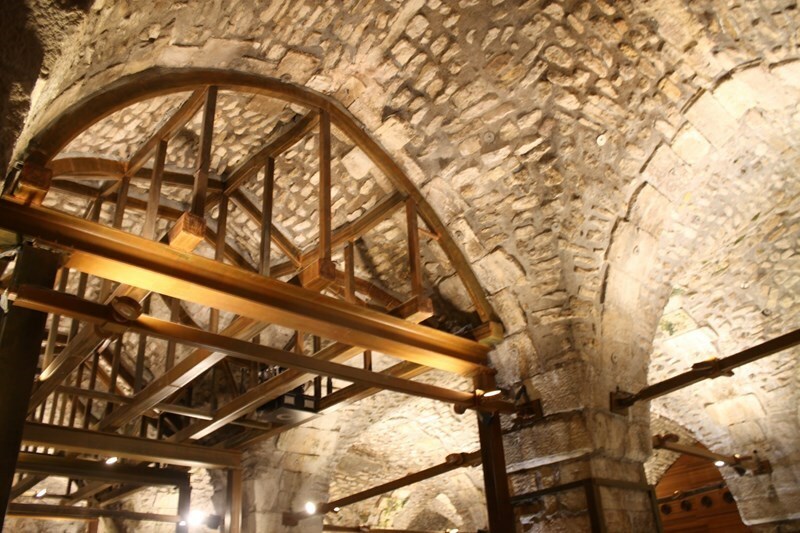 Daraghma added that the structures include an agricultural pool of 250 cubic meters, sheds, barns and hothouses. Earlier Wednesday, dozens of Israeli soldiers invaded, Palestinian communities in the Northern Plains, and conducted live fire military drills in the meadows, and overlooking hills. 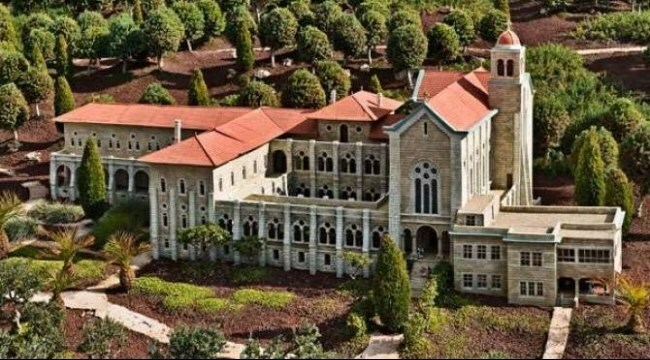 Arab Member of Knesset Bassel Ghattas called on the Pope to refuse the selling of 1000 dunums belonging to Latrun Monastery west of occupied Jerusalem to a Jewish investment company that would use the land to build 5000 housing units for the Haridim. In his letter, Ghattas stressed that the Latrun Monastery’s lands are of inestimable value that belong to the holy land of Palestine. Selling the church lands to an extremist Jewish investor will only serve Jewish interests in violations of the church’s principles, the MP Ghattas continued. He said that the deal came as part of Israeli attempts to displace Arabs from their homeland, pointing to the increasing numbers of Christian emigrants from Palestinian lands. Dozens of Israeli soldiers invaded, Sunday, the village of Susiya, south of the southern West Bank city of Hebron, and “offered” the villages to leave their village and lands, and to relocate to different areas allocated by the “Civil Administration Office.” Army to demolish structures in the village. 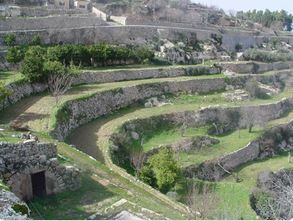 Coordinator of the Popular Committee against the Wall and Settlements in southern Hebron, Rateb al-Jabour, said the soldiers and representatives of the Civil Administration, run by the Israeli military in the occupied West Bank, invaded the village after surrounding it, and presented their plan. Jabour stated that the Palestinians rejected the Israeli plan to displace and relocate them, so that Tel Aviv can build and expand its illegal Jewish-only settlements. In addition, the Israeli army informed the lawyer, who represents the villagers in Susiya, that it intends to demolish some structures, including residential, after Ein al-Fitr Muslim holiday. The Israeli occupation army on Sunday threatened to demolish the homes of Susya village, south of al-Khalil, in the coming days, according to local sources. The sources told the Palestinian Information Center (PIC) that people from the civil administration of the Israeli army stormed the village and threatened its residents that their homes would be removed within a few days. The civil administration have tried to convince the residents to leave the area where they have been living for decades and live elsewhere, but they are insistent on not leaving their lands. The Israeli Knesset (Parliament) announced that on Sunday July 12th, they will bring back a bill to forcibly remove 40,000 Palestinian Bedouins from their homes in the Negev desert in southern Israel. 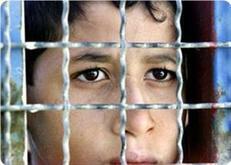 The bill had been tabled in 2013 after widespread international condemnation of the forced transfer plan. According to Article 49 of the Fourth Geneva Convention, "Individual or mass forcible transfers, as well as deportations of protected persons from occupied territory to the territory of the Occupying Power or to that of any other country, occupied or not, are prohibited, regardless of their motive." 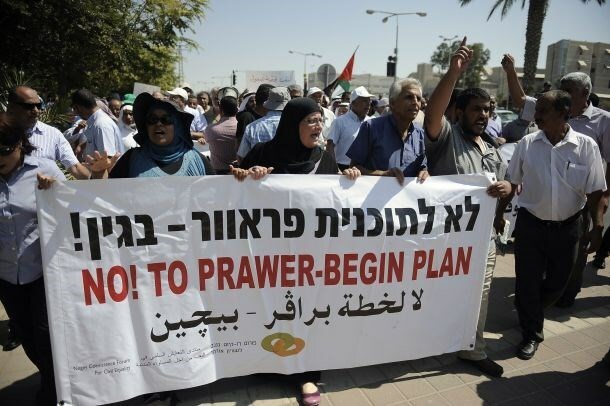 Israeli authorities had initially approved the plan, known as the 'Prawer Plan', in 2011, but delayed it indefinitely after the UN and other international bodies condemned the plan. Palestinian Bedouins have compared the forced displacement plan to the U.S. system of 'reservations' for the native American population, by which hundreds of thousands of American Indians were forcibly displaced from their homelands in what has since been termed a genocidal colonial operation by the invading European colonists. 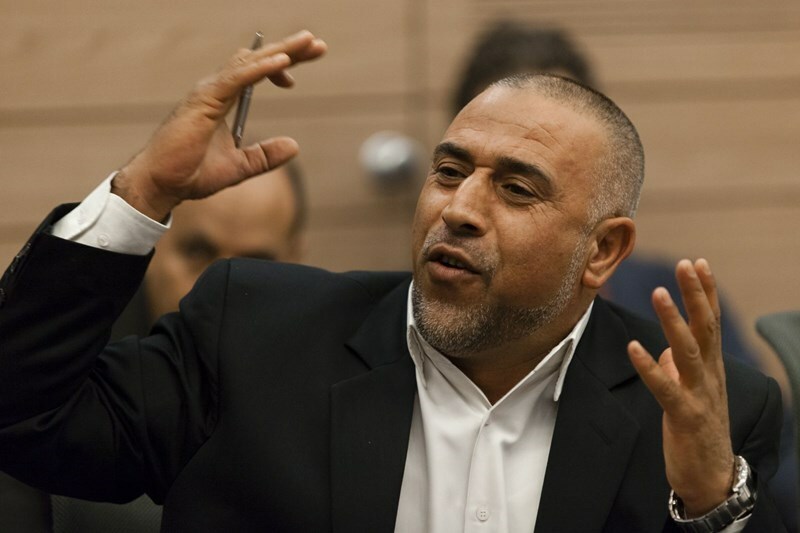 Arab Knesset member Talab Abu Arrar strongly denounced the Israeli occupation authority for confiscating funds belonging to the Aqsa Foundation in the 1948 occupied lands. Abu Arrar stated in press remarks that Israel's confiscation of Palestinian societies' funds and its violations against the Jerusalemite people stem from its antagonism against Islam and Muslims and its intent to Judaize the Aqsa Mosque. He also pointed out to the Israeli government's support for racist Jewish groups and societies advocating the construction of the alleged temple mount on the ruins of the Aqsa Mosque. The lawmaker demanded the Israeli internal security minister to release the funds of the Aqsa Foundation, which he said is licensed. Israel confiscated materials from the Al-Aqsa Association dedicated to poor families after the Ministry of Defense placed one donor organisation on their list of terrorist organisations two weeks ago. Israeli defense minister Moshe Ya’alon ordered the Israeli Occupation Forces (IOF) to confiscate without warning a large sum of money from the bank account belonging to the Al-Aqsa Association. The Association has collected money from the Palestinian territories to implement their Ramadan projects in Jerusalem and outside Palestine as well as to fund Iftar for tens of thousands of fasting people in the Al-Aqsa mosque and in Arab towns. The money was also meant to fund food packages including basic materials to meet the needs of poor families suffering from the constant harassment of the Israeli authorities that limit their movement and chances of a dignified life. The Al-Aqsa Association organises dozens of buses every day for prayer and rabat in the mosque during the holy month of Ramadan, and provide thousands of meals within yards of the mosque in Jerusalem and other cities. The Ministry of Defense justified its move by claiming that the Al-Aqsa Association had received funds from a Malaysian Palestine safety organisation that was put on the Israeli governments terrorist list two weeks ago. He also said that the Association will not accept the confiscation of these funds and will do everything in their power to recover the money to help the poor. Head of the Islamic Movement Sheikh Hammad Abu Daabs condemned the Israeli confiscation of the money as well as their decision to put the Malaysian security organisation on the list of terrorists and urged them to reverse its unjust decision. He vowed that the Islamic Movement would stand behind the Al-Aqsa Association and support them in completing their charity programs during the holy month of Ramadan and after. The Israeli occupation government is expected, in its weekly meeting Sunday, to go over the so-called Prawer plan for the forcible deportation of Palestinian natives of Occupied Negev. The racist bill was re-forwarded on the government’s agenda by the Israeli agriculture minister, Uri Ariel. 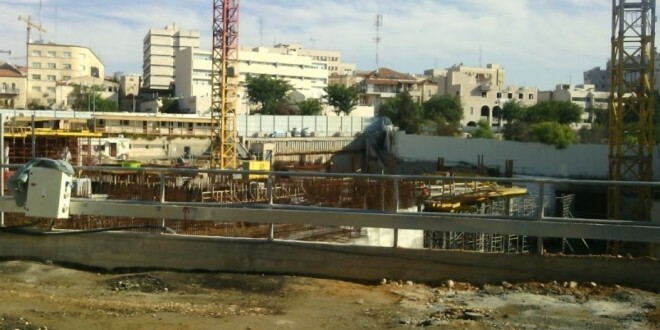 The Prawer bill passed its preliminary vote in the Israeli Knesset on April 26, 2013 after it was discussed by the Knesset interior and environmental protection committee. However, the plan has never been finalized. The Judicial Chancellor at the ministry of agriculture said in a report submitted to the minister Thursday there is no legal hurdle hampering the projected approval of the legislation. Tens of thousands of Bedouin Palestinians live in unrecognized villages. Because the Israeli government does not recognize their claims to the lands they live on, they do not receive basic services such as connections to water lines and the power grid. The bill, first introduced in 2011, is a government plan to forcibly Bedouin citizens living in dozens of “unrecognized” villages in Israel’s Negev desert, which the government has never agreed to recognize or provide services to. 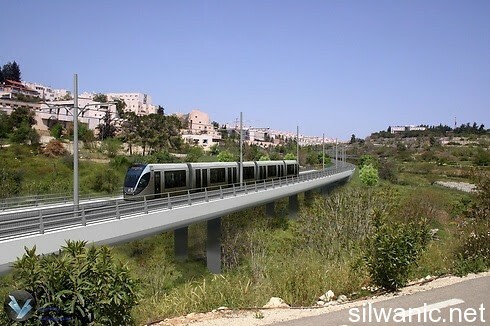 The plan has drawn heavy criticism from both Bedouin citizens and human rights groups. In recent times it has also been the source of wide-scale protests across the Occupied Palestinian territories and overseas.